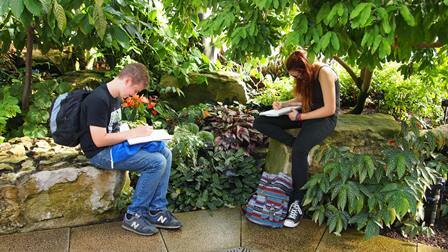 On Monday this week, 30 students visited the Royal Botanical Gardens at Kew, Richmond, Surrey. The weather was as perfect as one could wish for strolling around the gardens and various hot-houses. The blue skies and low levels of sunshine made the light mellow and perfect for the photographers. We visited the Princess of Wales hot house, a veritable feast for the artists, with gardens of cacti, their tall and spikey structures creating earie landscapes; the ponds and dripping tropical areas creating shadows and leafy environments and the ferns and orchid houses producing incredible colours and patterns. 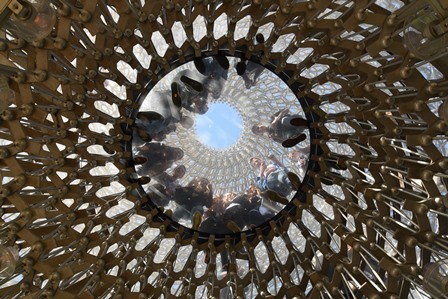 We then visited the temporary exhibition of The Hive, an amazing structure of hexagonal steel girders creating a 40 foot tall “honey comb” accompanied by the recording of the noise of a real hive. 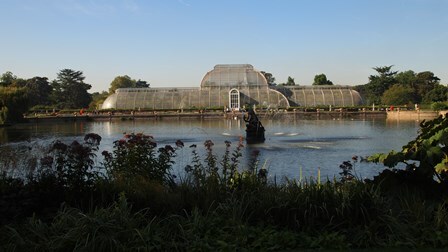 The Palm House was next on our agenda, with magnificent tree top walks on the upper gallery, amongst the ornate iron work of a Victorian Glass House. After a short stop for lunch, we visited the Marianne North Gallery and Shirley Sherwood Gallery, both very different in the works exhibited. 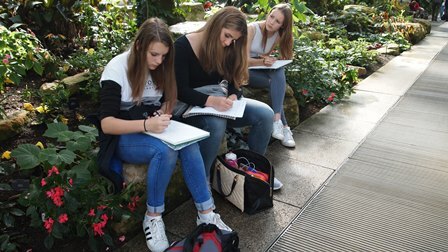 The exuberance and prolific realist paintings of Marianne North contrasted greatly with the scientific analysis of Japanese Botanical Illustration. 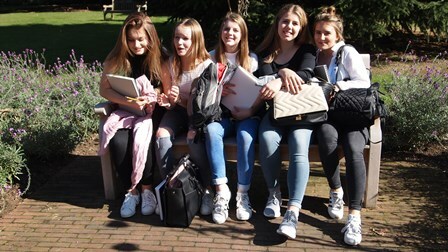 The pupils behaved impeccably and produced sketches and photographs which they will use as first hand source material in their coursework projects. 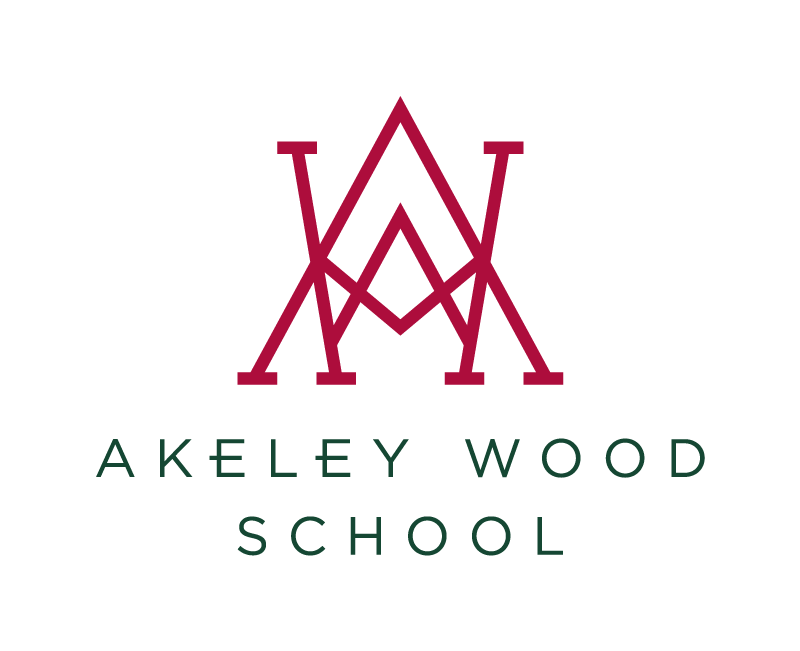 A valuable and most enjoyable visit was had by all.